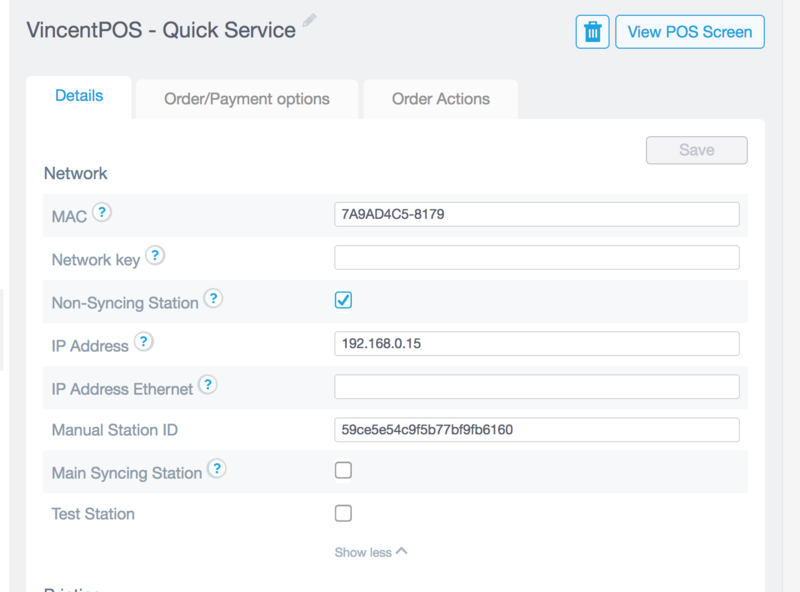 This article describes the steps that are necessary to configure a Revel establishment for SSMC payments and loyalty (PAY AT POS). You will need to contact Revel Support via email and I usually suggest to give them a call using your reference number to double check everything is done correctly before you start testing the SSMC / Pepper and Revel Integration. 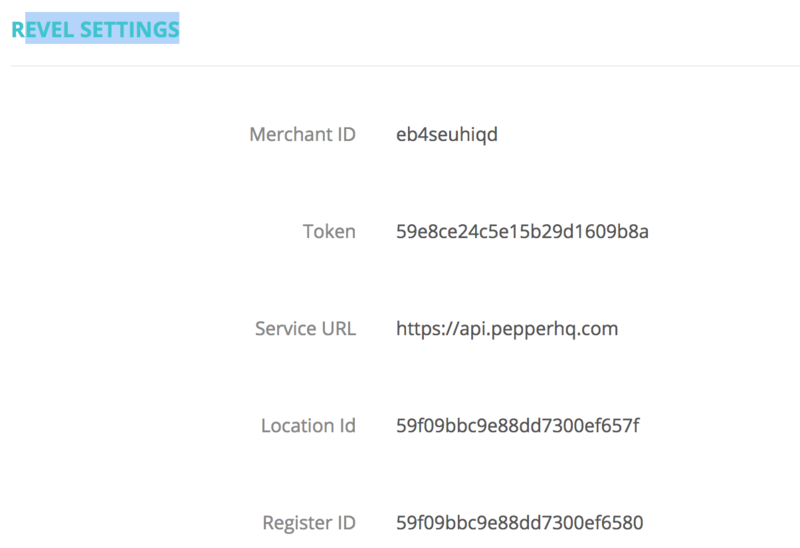 Merchant ID - This ensures that all of the data that is exchanged between the Revel POS and the SSMC platform is not shared with other customers of the system. Location ID - The id of the SSMC venue that users are checking in to. This makes sure that you can see the correct checkins. Station ID - The id of the individual POS station. Token - The API access token that secures all of the communications between the POS and the SSMC platform. The details of each of these steps are provided throughout the remainder of this document. Important: You will need to know the Revel URL of the merchant (eg. https://ssmc-test.revelup.com) and all the establishments IDs (= locations) on their revel back-office. on the below example, Test HK is establishment ID 4. Please contact Revel Support as those payment settings are not accessible from the customer's account. You can use the email template from Gdrive "Email Template for Revel Support to configure SSMC / Pepper"
Please note that the trailing / is required. To complete this step, click the 'save' button at the bottom of the screen. In the Revel Systems backend, visit the 'Establishment' section and then select 'Stations' from the menu on the left hand side of the screen. Select the POS that you wish to enable for SSMC payments and loyalty and then enter the Station ID in the 'Manual Station ID' field. 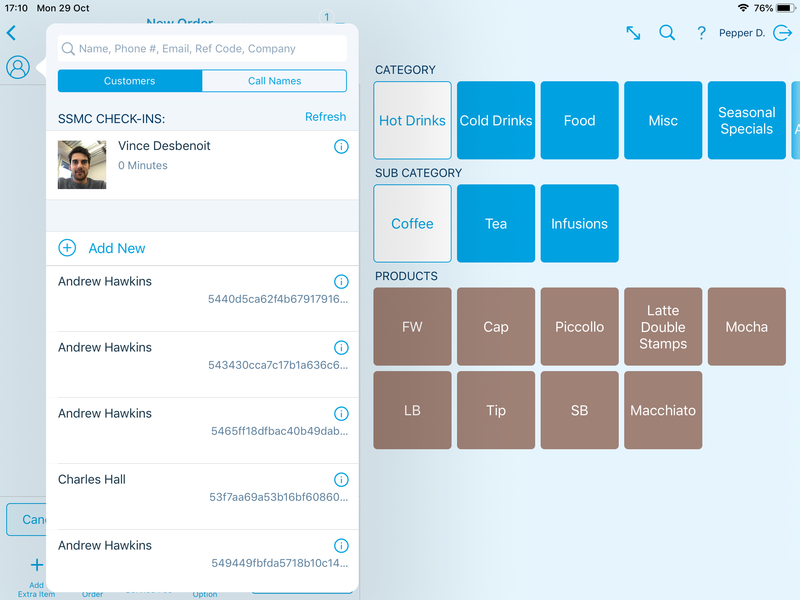 To define the value of a reward card, you need to configure it in the Revel backend. 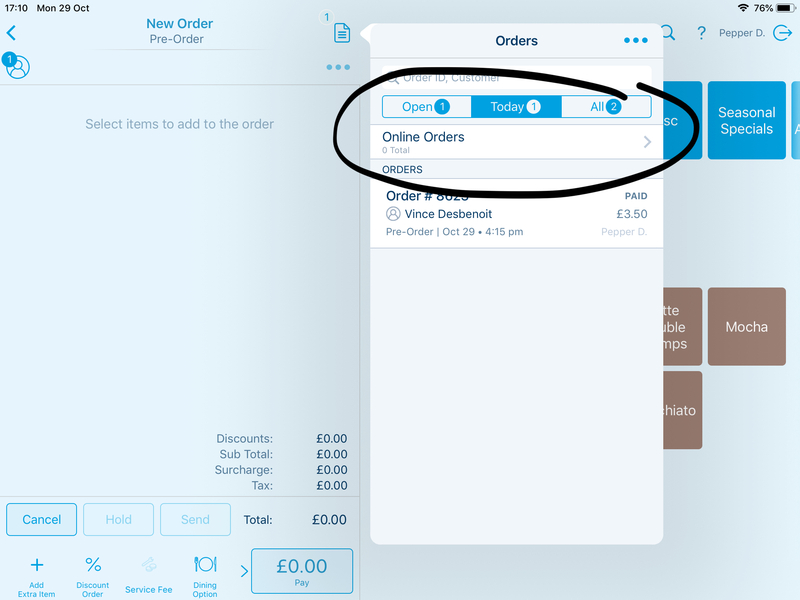 NB : That below section is only visible from a Revel Support account - Please contact Revel to change these settings. Please visit the 'Settings' tab and make sure that it is in 'Advanced' mode by toggling the drop-down at the top of the column of links on the left hand side. Then select 'Gift, Rewards and Admin Cards' from the menu on the left hand side of the screen (see below screen shot). 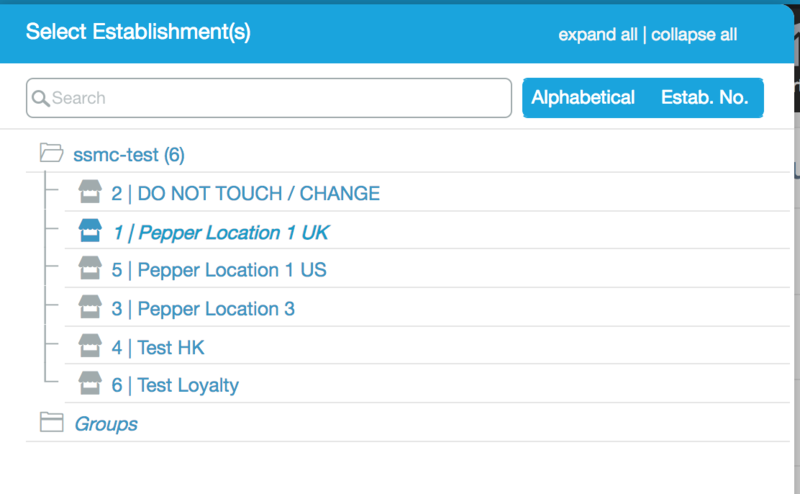 Scroll down to the 'Loyalty' section and ensure that 'Enable Rewards for Items' is selected. Then click 'Save' at the top of the page. Please make sure to select "No" for the partial redemptions. Then visit the 'Products' tab and select 'Discounts' ( This is accessible from your Revel account). Above the list of discounts, there are some tabs and one of them is called Loyalty Discount. Change this to 'Loyalty discounts' to ensure that the relevant discount is visible. Select 'Details' for the 'Item Reward' to manage the settings for the discount and set the 'Discount amount' and 'Points Needed for Redemption' values appropriately. On the below example, the Item Reward discount is a 100% discount available for the user when they have 4 points / 4 stamps available on their account. Note : Please make sure that you select the discount called 'Item Reward' that is pre-created by Revel. It should be in italic and you cannot edit the discount name. Points Needed for Redemption - is the number of loyalty points to 'burn' when a customer chooses to pay for a product with points. Think of it as the number of stamps on their loyalty card. In the example above, 4 points will be burned whenever a customer chooses to pay with points. Effective Date/Time : Select a Start date in the past (eg. Jan 01, 2018) and an End Date <leave blank> ie. no end date. Visit the 'Products' tab and select 'Discounts' ( This is accessible from your Revel account). Above the list of discounts, make sure that 'Standard Discounts' is selected. For Pepper to send orders to Revel which are discounted, allowing customers to redeem their rewards, a 'Standard' type discount must be created. Name: This will appear on the customer receipt. You can provide the Revel discount code to your Pepper Project Manager. *** Important *** Only products that have been configured to participate in the loyalty programme can earn and burn SSMC loyalty points. By default, if you create a new product in Revel Back-office, that item will NOT be configured correctly and you will need make sure that the below configuration is done correctly. Please visit the 'Products' section of the Revel backend and choose the category and sub-category in which your qualifying products reside. If your products are spread across several categories, then please repeat this step for each category. View the details of the product that you want to configure by clicking on the 'Details' button on the appropriate row in the product tabe. On the image below, it is the right most button. Ensure that 'Advanced Product Details', 'Rewards Options', 'Point Value' is visible by selecting it in the left-hand column. 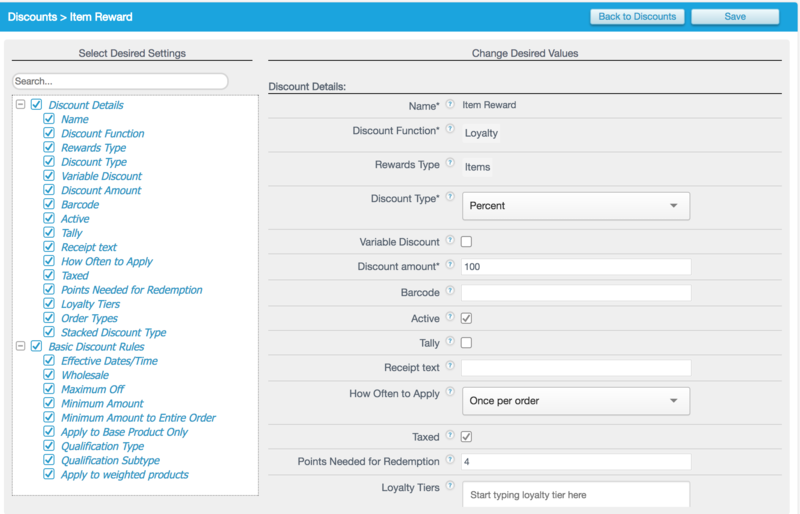 Then set the 'Point value' to the number of loyalty points that you want this product to earn when it is purchased by the User. To complete this step, please click 'Save' at the top of the screen. You can you the feature "Copy Value(s) to" to go quicker and save that change to multiple items at the same time. For any more question, feel free to contact Revel Support. To ensure that each of your POS stations has the correct information, please click on 'Push Changes' at the bottom of the column on the left hand side of the screen.